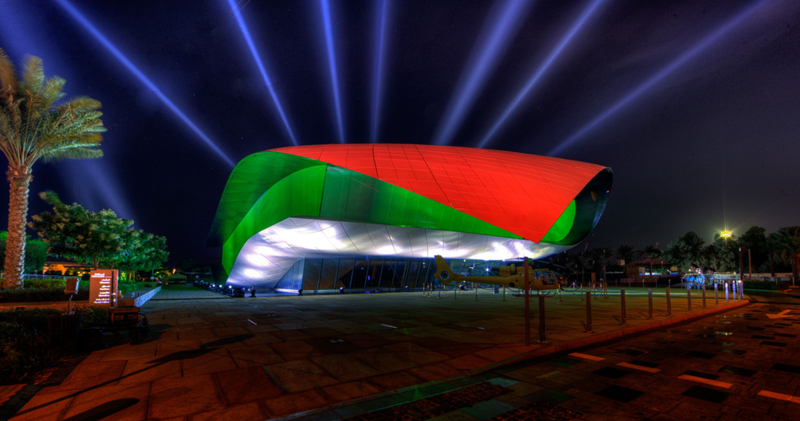 Dubai: Etihad Museum will mark the 47th UAE National Day by transforming itself into a 3D UAE flag, Dubai Culture and Arts Authority (Dubai Culture), announced Saturday. 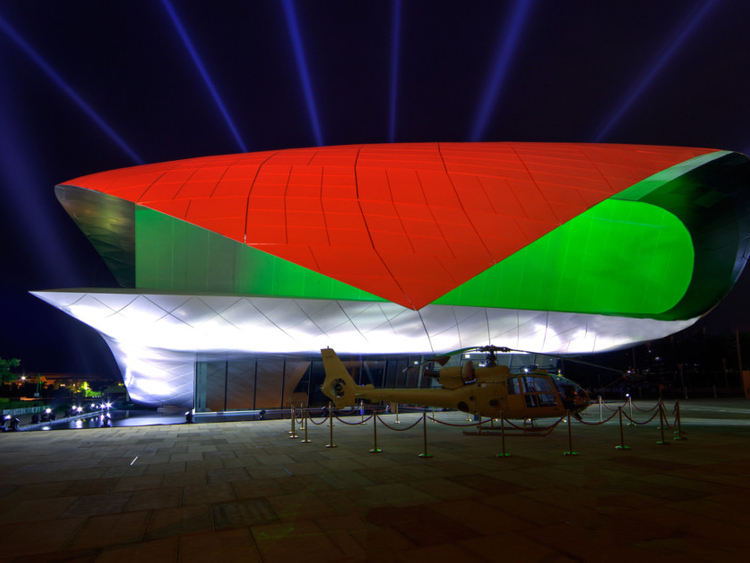 The museum’s façade will display national colours every evening from December 1 to 4. The display, which will be carried out from sunset till 2am during the period, is part of Dubai Culture’s activities and events to celebrate the UAE’s 47th National Day. The stunning show is expected to attract large numbers of residents and visitors on National Day, especially as the museum is strategically located on the intersection of 2nd December Street. and Jumeirah Beach Road. “We are pleased to present to the citizens and residents of the UAE this wonderful show that brings together history and modernity as well as tradition and technology. Employing this technology on this national occasion is in line with the identity of Etihad Museum that uses the latest technology to present comprehensive presentations about the founding of the UAE and the formation of the Union on December 2, 1971,” said Saeed Al Naboudah, Acting Director General at Dubai Culture. Smart lights and 30,000 3D light projectors will be utilised to carry out the show. Al Naboudah said that as part of the activities, during the first three days of December, ‘The Story of the Union’ will be presented during classes of Etihad Museum, recounting the story behind the design of the UAE flag; a showcase of the previous flags before the Union will be displayed; and the importance of the UAE flag for citizens will be highlighted as well as the meanings behind its colours. Concurrently, ‘The Story of 2nd December’ workshop will be held at the Union House, focusing on the most important event in the history of the UAE, and the flagpole where the flag of the Emirates was raised for the first time. The workshop will also address the most important events that took place on that date as they are important in the establishment of the UAE and in consolidating the national spirit among participants. The main purpose of this workshop, however, will be the creation of a short visual story about the most important events that took place on December 2, 1971. A social media competition is also being organised to encourage the public to visit the museum over the three days and take photographs of specific sites in the museum.